Billed as "America's Oldest Show Cave" operating since 1806, this limestone cavern was in existence at least 55 million years before. The cave was discovered in 1804 and was used decades after by soldiers in the Civil War - many of whose names are signed on the walls. 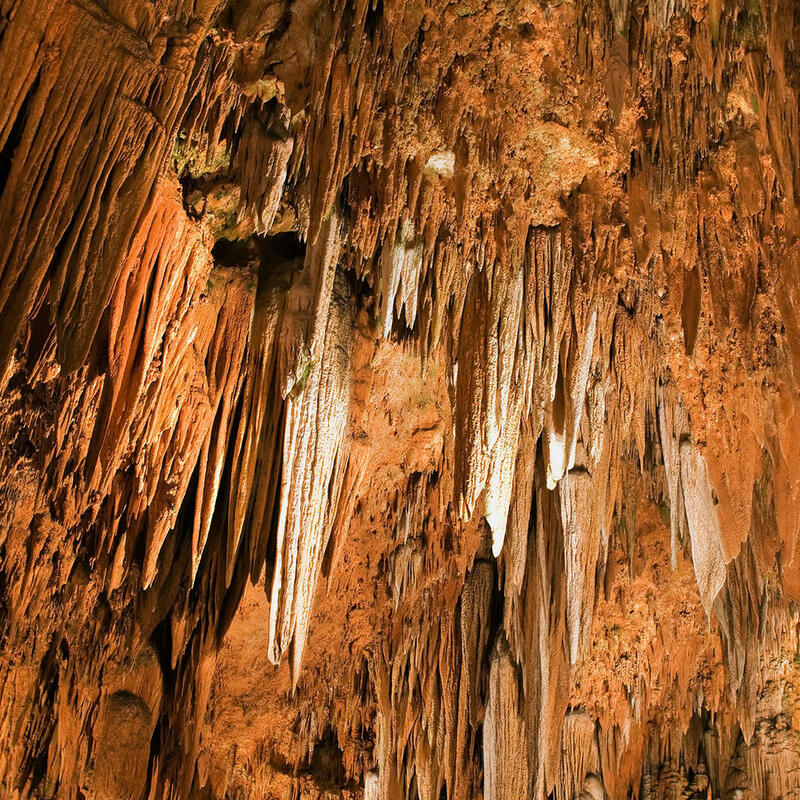 Located in the Shenandoah/Blue Ridge Mountains, the cave is filled with wondrous geological formations as well as being surrounded by one of the most stunning regions in the world.